Viva los muertos Owl Style! 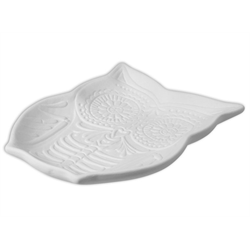 This Day of the Dead Owl Dish is great for your spooky decor! Sugar skull enthusiasts will love this piece for sure! Pair with our other Day of the Dead pieces!